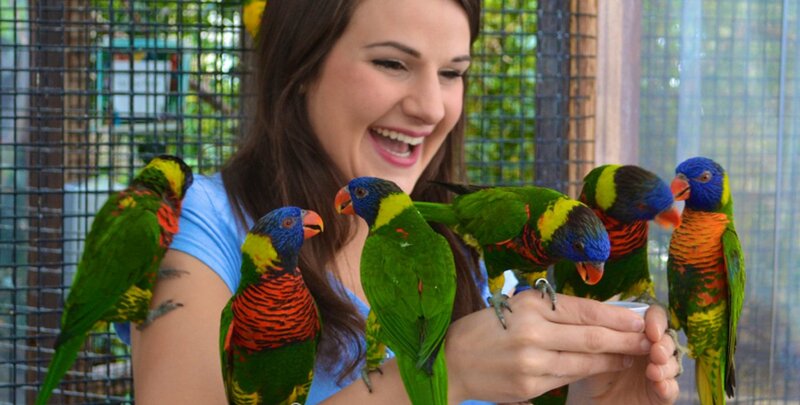 Experience the world’s largest indoor, free-flying aviary with an informative Guided Tour, led by friendly and knowledgeable interpreters. Enhance your visit by adding an Educational Program: “Creature Feature” (Primary) or “Biodiversity” (tailored to Junior and/or Intermediate). Our flock of curriculum based programs offer unique opportunities to learn outside of the classroom! 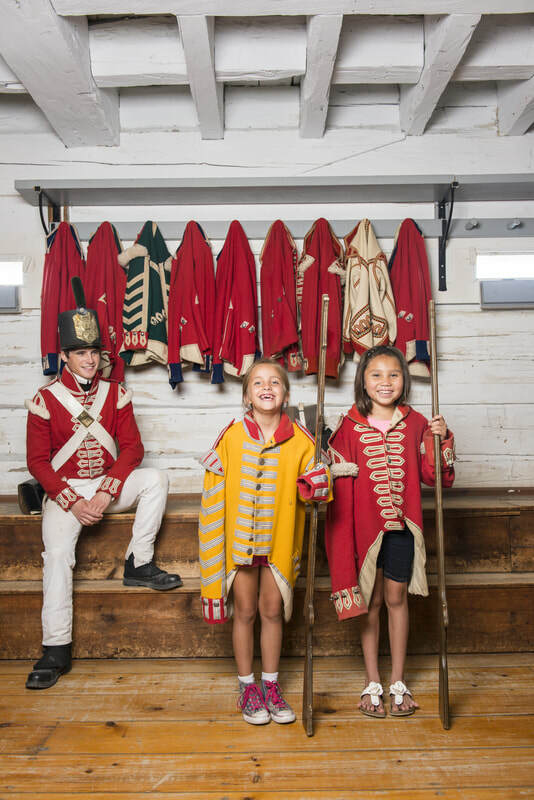 ​Transport your family or classroom to a journey into the past with costumed interpreters and an authentic environment to Isaac Brock’s Headquarters at the onset of the War of 1812. Fort George offers a variety of programs (1, 2, 4 and 24 hours) available year round and tailored to all grades. Advance booking is required for all programs. Enjoy the thrill of our gigantic 100,000 sq. ft. waterpark. From zero depth entry pools and spray features to extreme tub rides, the waterpark is designed with everyone in mind. Continue the adventure in our Northern Lights Arcade, including a ticket redemption center, Ten Paw Bowling Alley, MagiQuest adventure game or Wacky Wilderness 18 hole mini golf course. 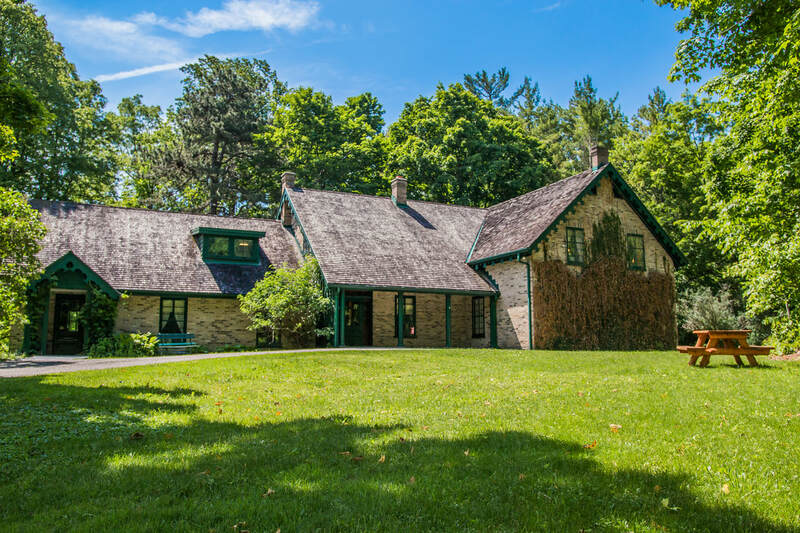 ​Seeking an authentic school trip? A program at HMCS Haida provides students an authentic experience aboard “Canada’s Most Decorated Warship,” the only one left in the world! 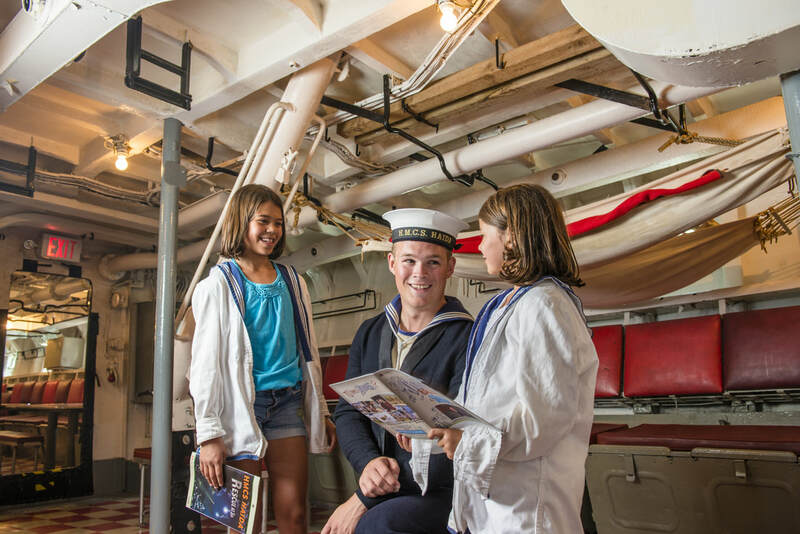 Explore how sailors lived and worked while defending our country at sea during the Second World War and the Korean War. Our site offers pre-build programs, self-directed programs, and specialized programs. Open: seasonally May through October (please check website for specific dates). Pier 9, 658 Catharine Street N.